Welcome to the website of Sudurnes R/C Club (Flugmódelfélag Suðurnesja). We are located about 15 minutes from the international terminal here in Iceland. 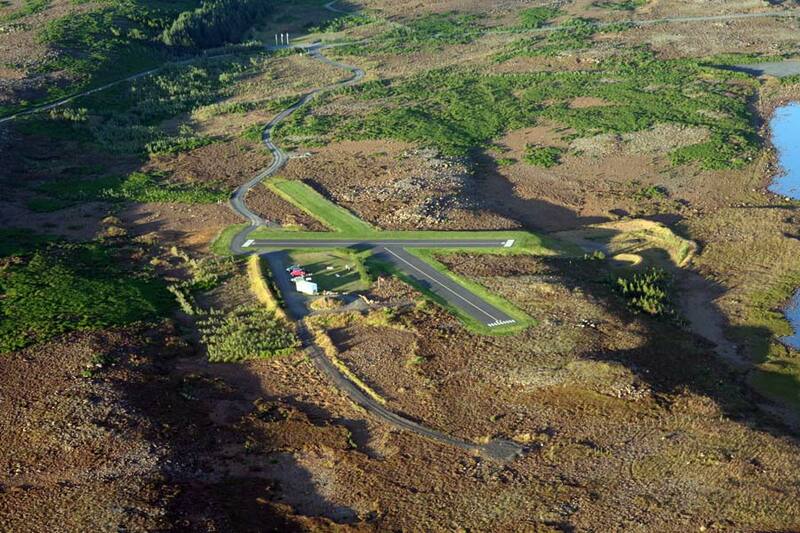 Our field has two paved runways 120×10 meters and 110×10 meters and the same in grass. There is also a small pond right next to us that we use for float flying. Our album is located here. Feel free to contact us if you are passing by, fms@modelflug.net.